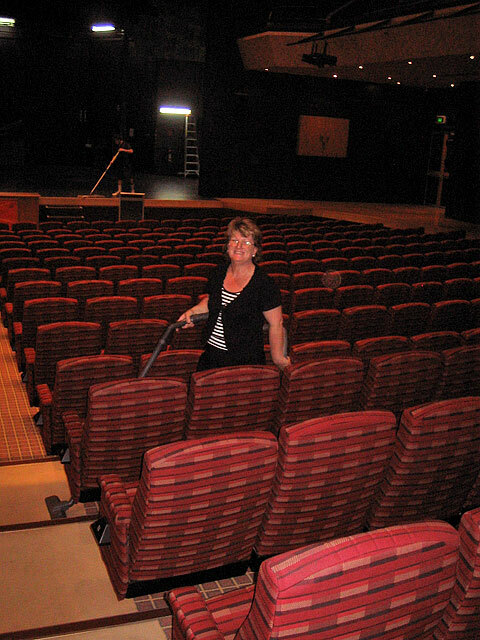 Gothic Cleaning Services are proud to offer quality and reliable cleaning services to the Barossa and it’s surrounds for more than 10 years. As cleaning contractors we are available 24/7, 365 days a year, meaning we are able to work with you, our valued customer, to meet your individual cleaning requirements. We have established an outlet in the Northern suburbs to cater for businesses and home owners cleaning needs, providing flexibility and quality service. Gothic Cleaning Services operates using the latest cleaning methods and equipment ensuring quality work in a timely manner. All chemicals used are environmentally friendly. 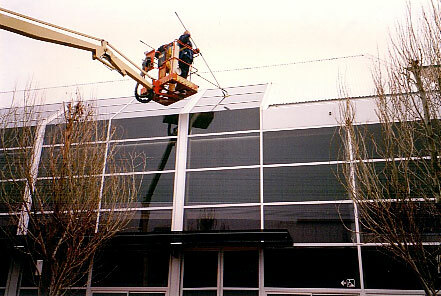 Have your windows cleaned professionally by our trained staff. We cater for customers who have windows at heights and difficult to reach windows, whether inside or outside window cleaning, we deliver cost effective and reliable results. With over 10 years experience in carpet and upholstery cleaning our experienced staff are available to offer expert service and advice. Using modern machinery and techniques your carpet will be rejuvenated and our special stain removing treatment utilised to remove any unsightly stains. Call us for a quotation today. Do you suffer vandalism, do you need quick reliable response to restore your property of unsightly graffiti, Call Gothic Cleaning Service for a professional service. If you require assistant with emergency flood assistance please call mobile service numbers. 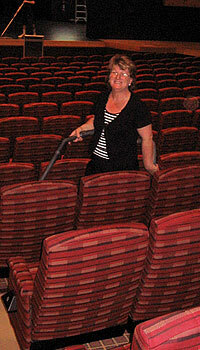 Flood or fire damage cleaning service is also available; please contact our office for a quotation.